In 1998, Marie Smith was diagnosed with cancer and myasthenia gravis, a rare neuromuscular disease. Her life as an ordinary suburban wife and mother disappeared into a pile of appointment cards and medication bottles. Nothing in her past prepared her for this. Against her will, life enrolled her at the University of Catastrophe. In her book, Life Music: Lessons Learned At The University of Catastrophe, Marie shared her remarkable story of resilience and courage. After finishing 23 cycles of chemotherapy, and being declared cancer free, Marie thought the hardest parts of her life were over. However, The University of Catastrophe had other plans. Instead of a diploma she received a new major: diabetes. Adding another major to her already busy class schedule wasn’t Marie’s idea. 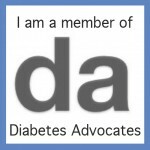 Diabetes threw her entire life out of tune. She needed new skills to help her handle the changes, but where would she learn them? As a musician, Marie turns to etudes to help her master new skills. Realizing her life needed etudes, Marie wrote Life Etudes: Studies in Thriving At The University of Catastrophe. 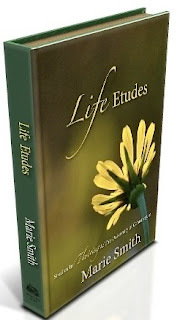 Life Etudes is full of Marie’s signature humor, honesty, wisdom and gentle grace. It is an inspiring and hope filled look inside life at The University of Catastrophe. Marie Smith was an ordinary wife and mother -- until one morning there was a blurry haze where her alarm clock should be. Over a year later she was diagnosed with a rare incurable muscle disease, and cancer, too. Welcome to The University of Catastrophe. The University of Catastrophe is the toughest school on earth. Everything Smith thought she knew faded into dust the day she enrolled. After a serious diagnosis the learning curve is steep. Questions she never imagined asking shook her to the core. Just how do you lose your physical abilities without losing your sense of self? 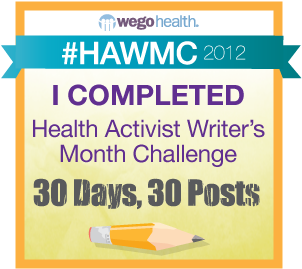 How do you graciously let go of the use of your own body? Where do you find the strength to face another day? Is it possible to laugh and be happy anyway? 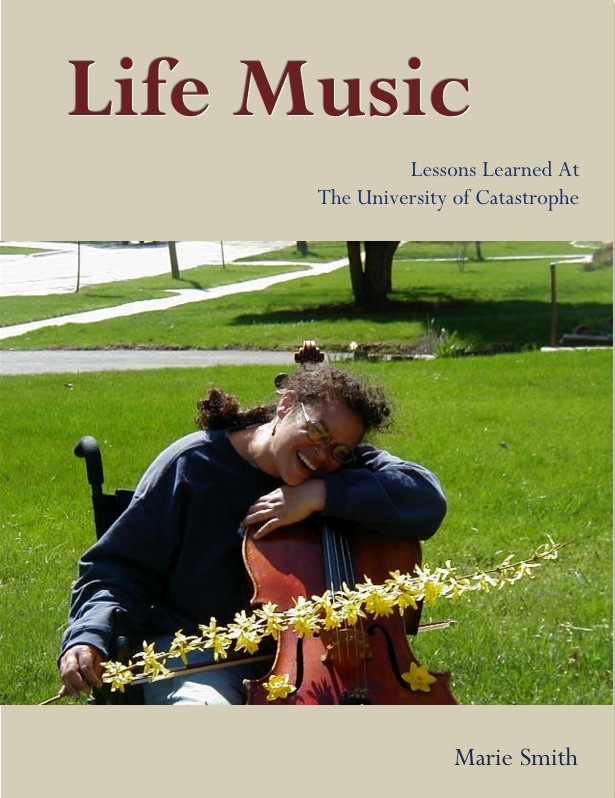 The essays in Life Music: Lessons Learned At The University of Catastrophe explore these questions. With humor and gentle grace Smith shares her discoveries about how she thrives in permanent chaos. Because it is possible to thrive. It is possible to have humor and grace, dignity and strength. Smith shows us how she lives a peaceful life, even when a pain free life is not possible. Life Music: Lessons Learned At The University of Catastrophe is brimming with the very stuff of life. Rejoicing over seeing a maple tree and celebrating eyes that see. Tears over losing her hair to chemotherapy. Contemplating suicide and choosing to dance anyway. Weaving together a new life filled with joy and hope. 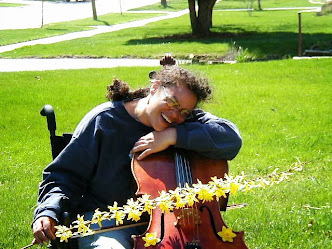 Life Music is a humorous, poignant and honest book about coping with serious illness and celebrating life. This moving and life affirming book stays with the reader long after the last page is turned.